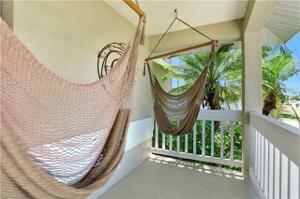 Enjoy owning your own piece of paradise located in the center of the island. 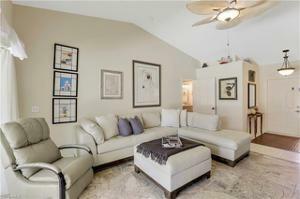 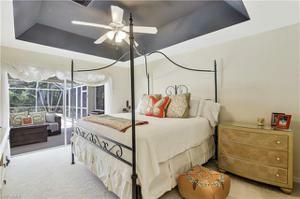 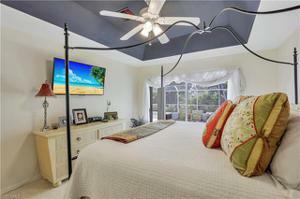 This 3 bedroom 2 bath offers vaulted and tray ceilings. 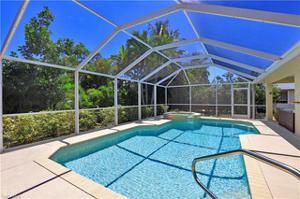 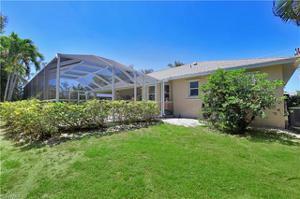 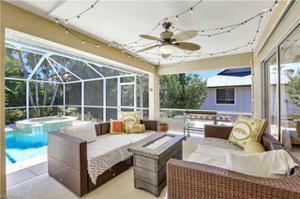 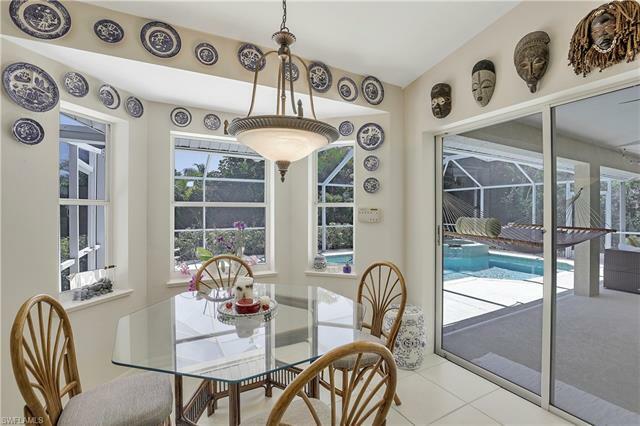 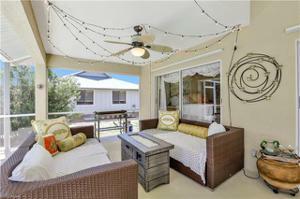 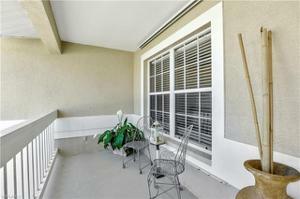 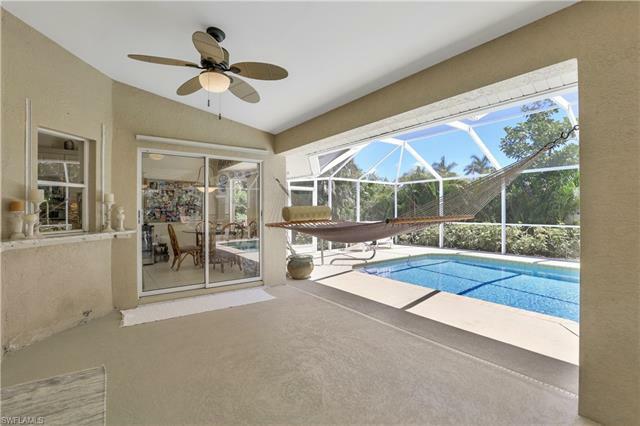 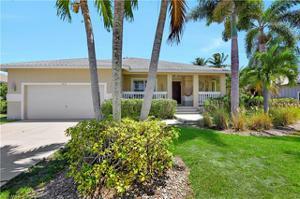 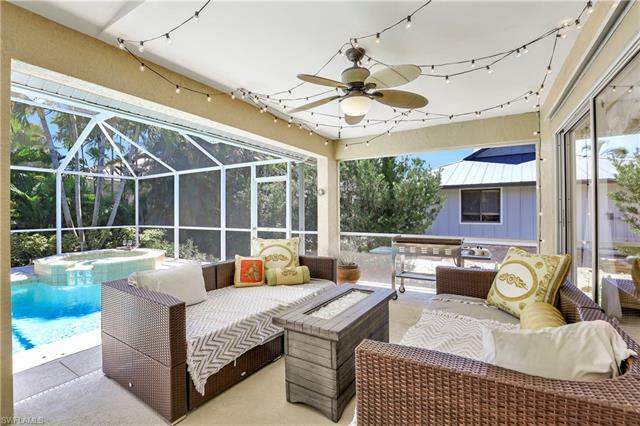 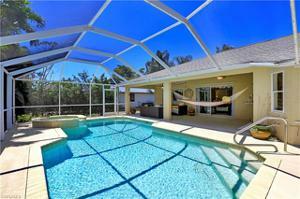 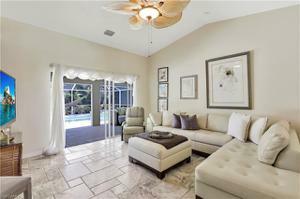 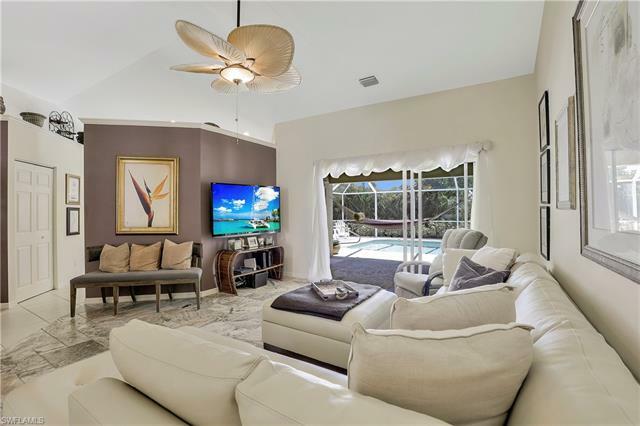 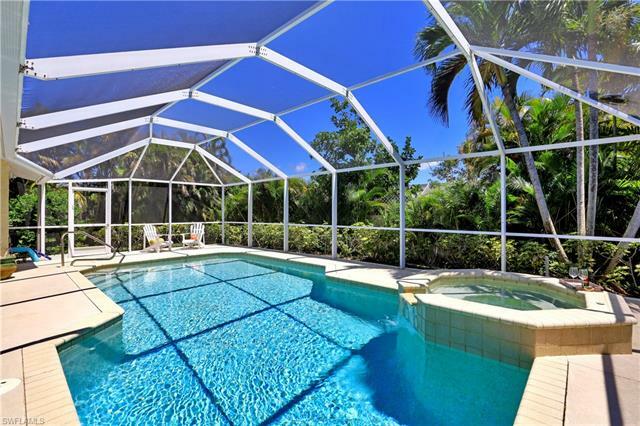 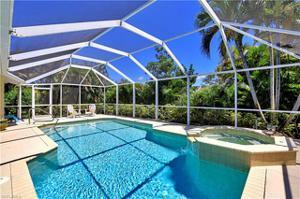 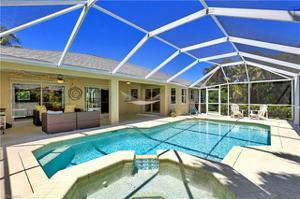 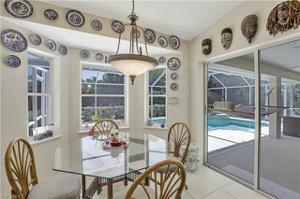 Enjoy entertaining on your large screened lanai with Southern exposure, pool and spa. 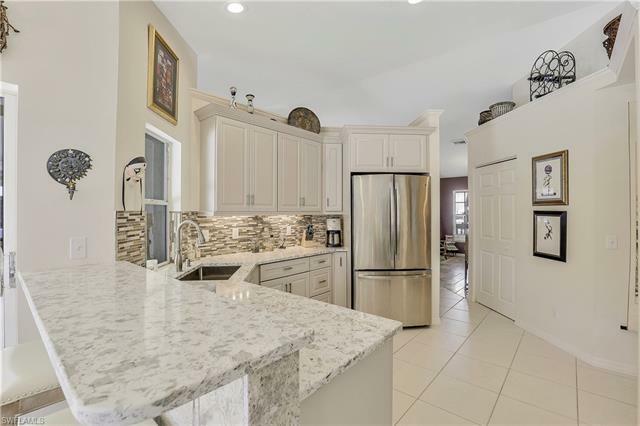 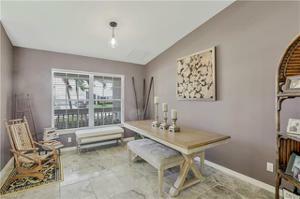 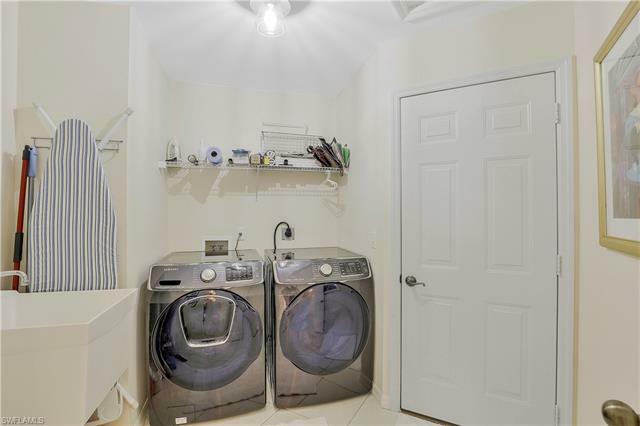 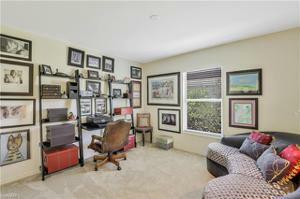 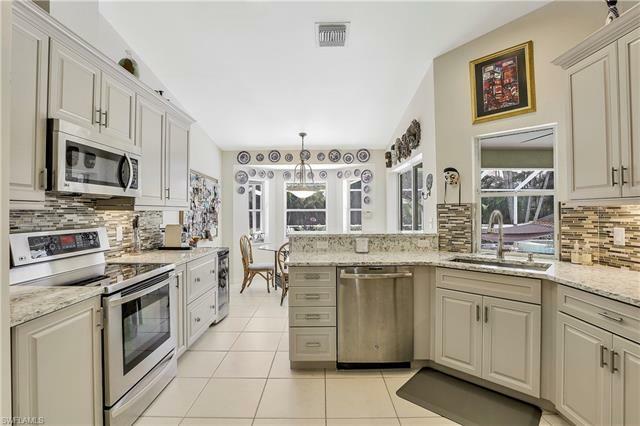 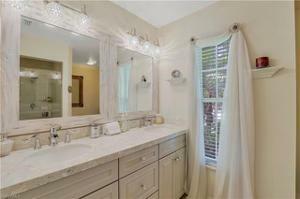 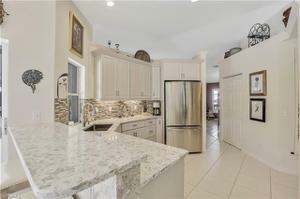 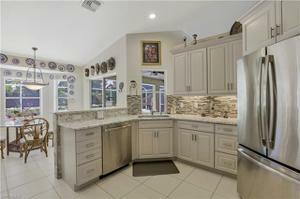 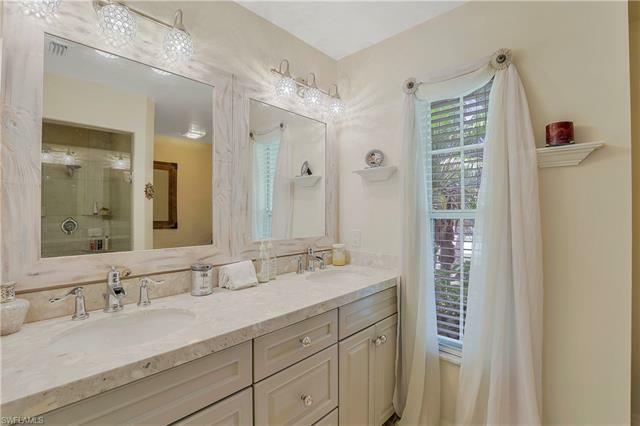 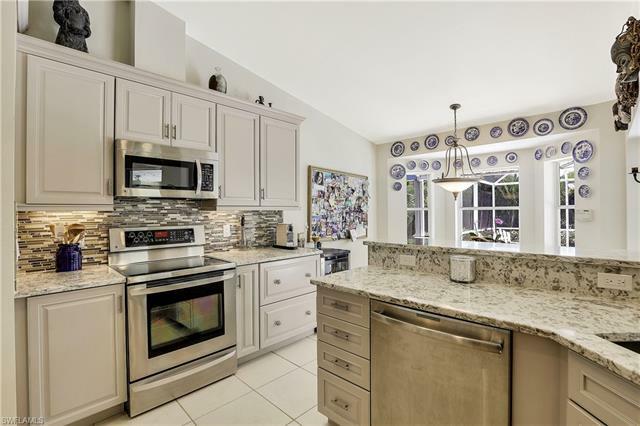 Beautifully remodeled kitchen and baths with upgraded cabinetry and granite in 2017. 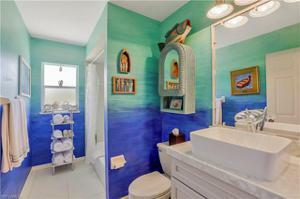 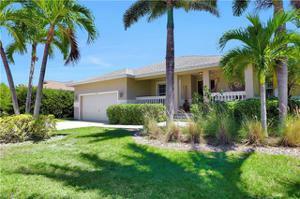 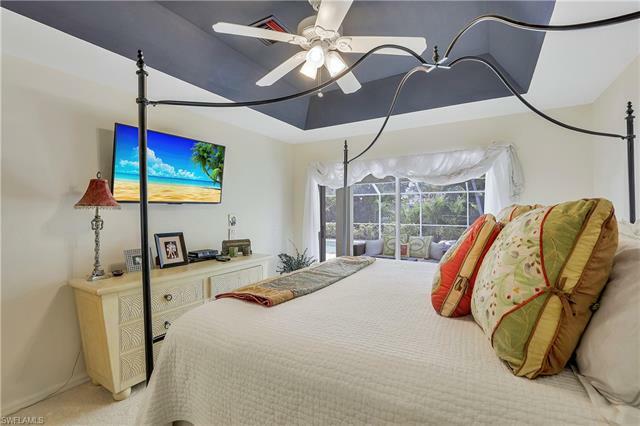 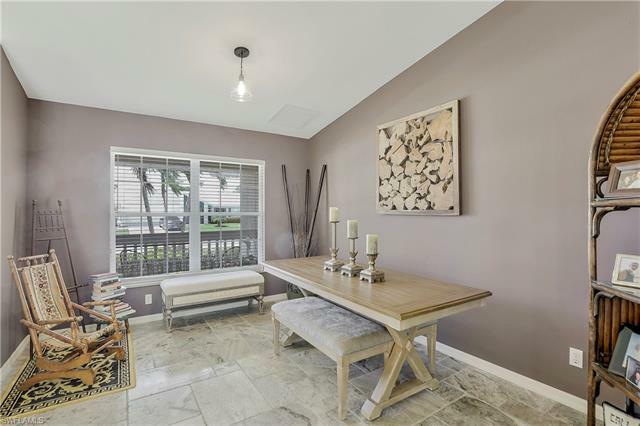 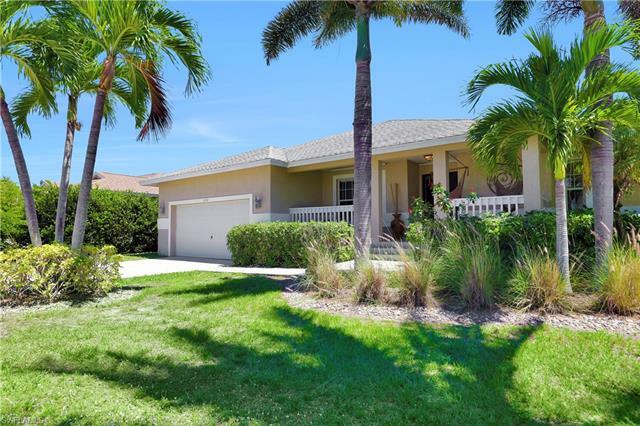 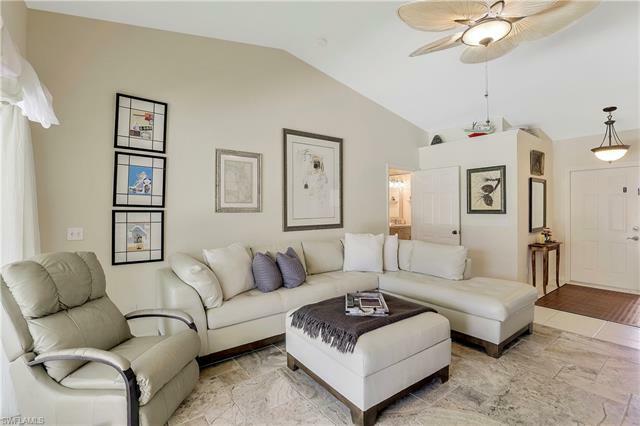 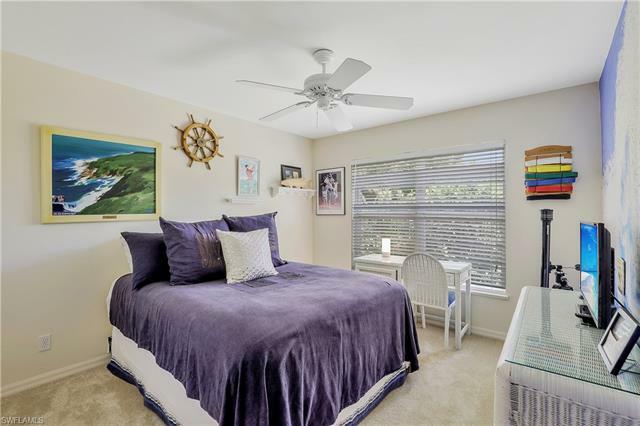 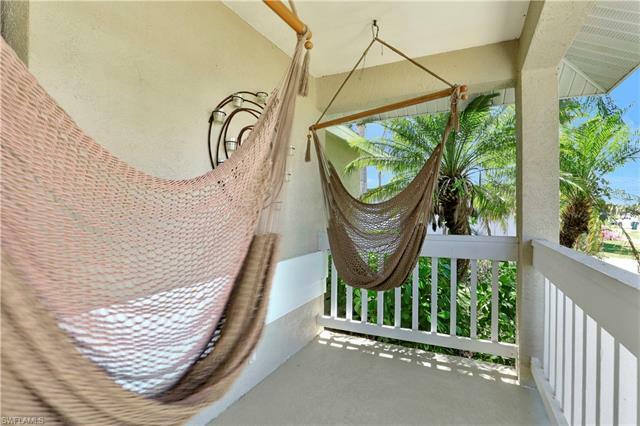 Great location close to Tommy Barfield Elementary, Marco Island Charter Middle School, Residence Beach, Shopping and Dining/Entertainment.